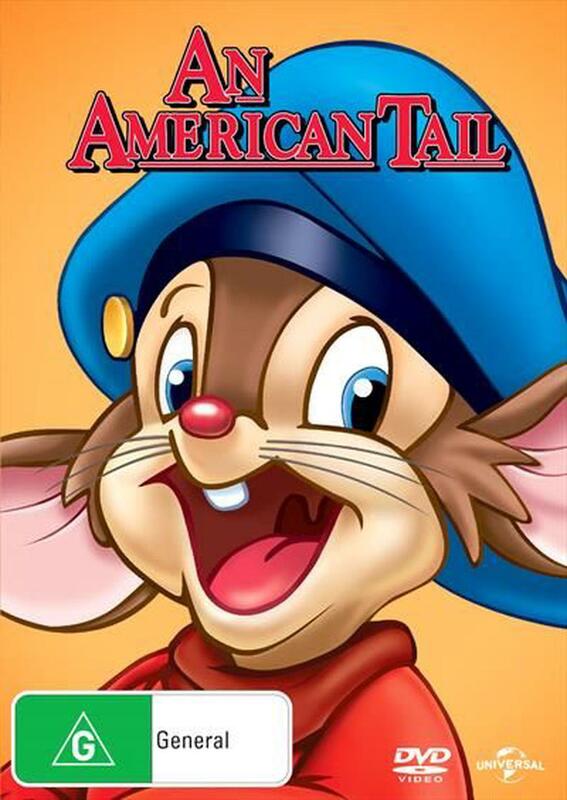 From director Don Bluth and creator David Kirschner, this critically acclaimed full-lemgth animated triumph chronicles the wide-eyed adventures of a courageous little mouse named Fievel. Journeying by ship from Russia to turn-of-the-century America. Fievel is lost at sea during a ferocious storm. Washing ashore in New York harbour, Fievel braves the perils and wonders of a strange new world in a thrilling quest to find his family. Featuring the voices of Dom DeLuise, Madeline Kahn and Christopher Plummer, it's a rousing, heartwarming animated for the entire family! Meet Fievel. In his search to find his family, he discovered America.